ealistically take six months, and upwards of $150k in programming and compliance costs. This option also incurs ongoing compliance and risk mitigation financial and administrative burdens. option is “better” per se, the pros and cons of each must be weighed against your expectations for your business. 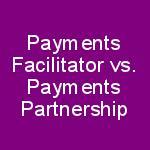 Firstly we must understand what it means to become a Payment Facilitator (PayFac) or to engage in a Payments Partnership. ming a “master merchant” for your “sub merchant” clients. Becoming a PayFac offers the SaaS application the ability to control the end customer's payment experience, and customers can apply and be approved and be processing in 15 minutes. Examples of big name PayFacs include PayPal and Square. Significant monetary burdens coupled with the high risk potential means that becoming a true Payment Facilitator is only the right fit for a business making significant revenue that has a large pre existing client base (e.g. 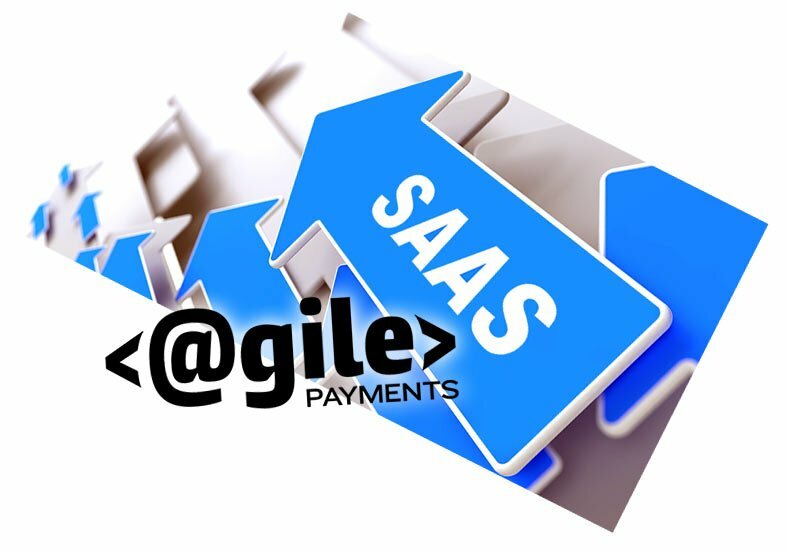 hundreds of sub-merchants doing significant aggregate payment volume). Within the PayFac model, there exists a hybrid model called Managed Payment Facilitator, which allows the advantages of instant boarding without the significant expense / integration time frame as well as speed of integration. Your revenue generation potential may be reduced though in some cases it can be equal or greater. Revenue potential is directly relatedto risk exposure. As a true PayFac if your SaaS client is “ABC Dance Studio” the studio’s customer would see “ABC Dance Studio]” on their credit card or bank statement. As a Managed Payfac you in essence are a sub PayFac so if your Payfac partner was PSG Payments the dance studio customer could see “PSG* ABC Dance Studio]” on their descriptor. 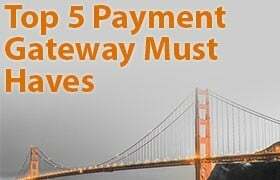 In the partnership model your application integrates to either a Third-Party Payment Provider or a Payments Gateway, with an agreement regarding mutual obligations and revenue sharing. An application API can be integrated that allows users to complete their application on your site and have the electronic application sent to the partner for approval. 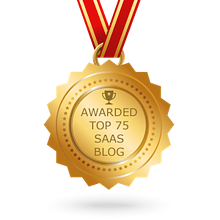 Often applications can be auto approved and credentials pushed back via API in as little as 24 hours. Note: An ACH option is almost mandatory when a business offers recurring payments. Credit card decline rates average 15% for recurring payments, as opposed to sub 2% for most ACH. ACH processing fees are also 80-90+% less expensive. ACH transactions have no authorization component like credit cards so it takes 3-4 days to pull down [or be pushed] a response file with ACH payment results. The best fit for your business is likely best determined by having a conversation around your goals, what you do and don’t want from your payments initiative and understanding your unique needs and opportunities. 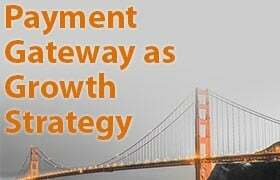 If that makes sense to you Contact Us for a no obligation, low key discussion on how payments can help you grow your business and acquire new clients.